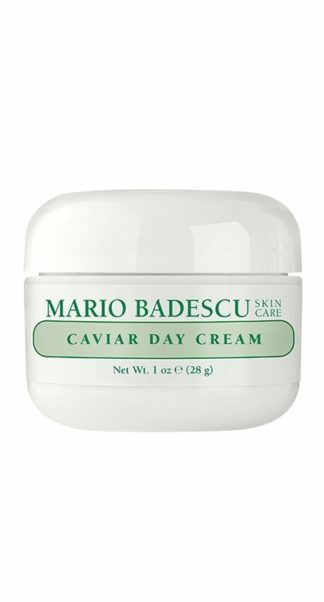 Benefits: Hydrate And Rejuvenate Your Complexion. 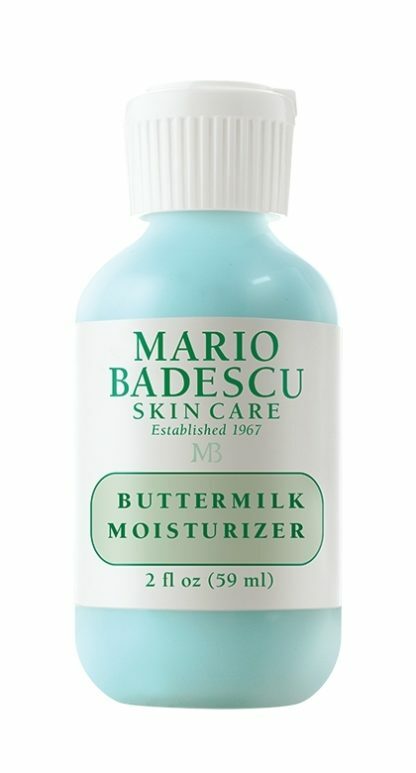 Lactic Acid is the rejuvenating AHA in this absorbent and soothing daily moisturizer for combination skin. 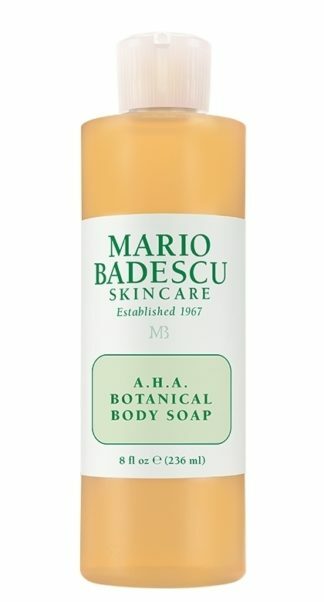 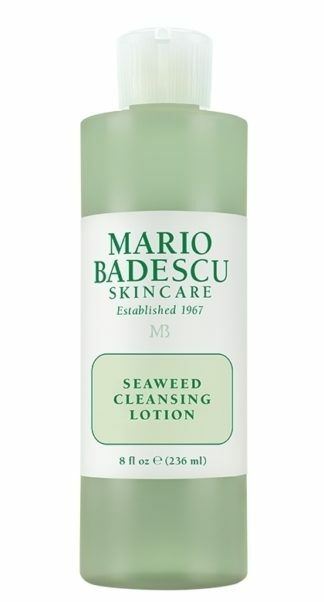 Formulated with non-pore clogging Carnation Oil and Allantoin, an anti-inflammatory, botanical ingredient. 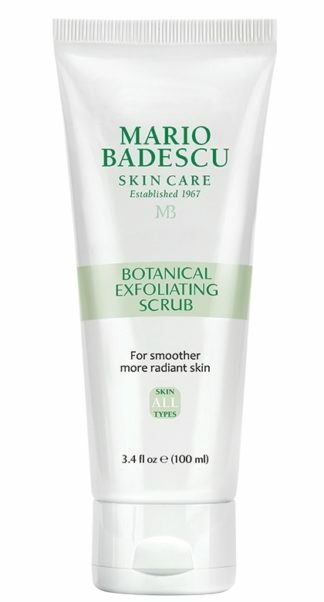 How to Use: After cleansing and toning, apply daily all over face, avoiding eye area.